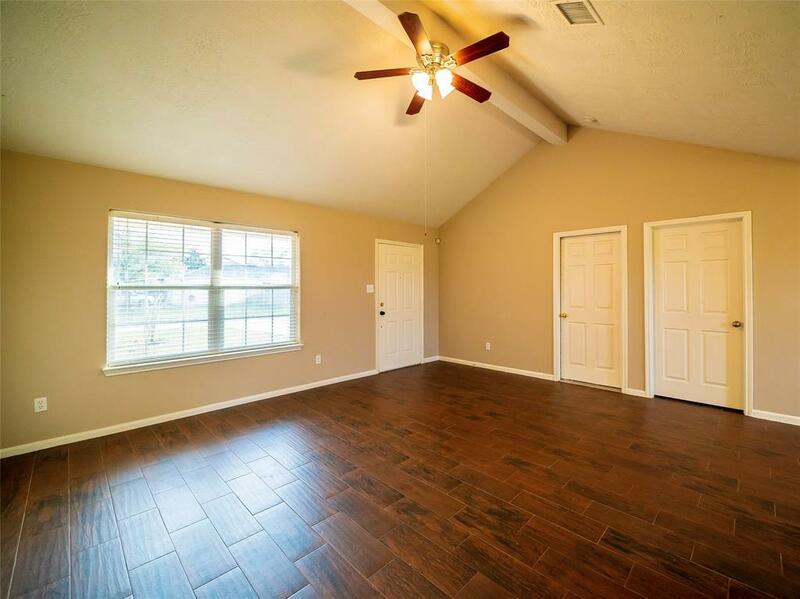 Remodeled home located in the Creekside Village addition. 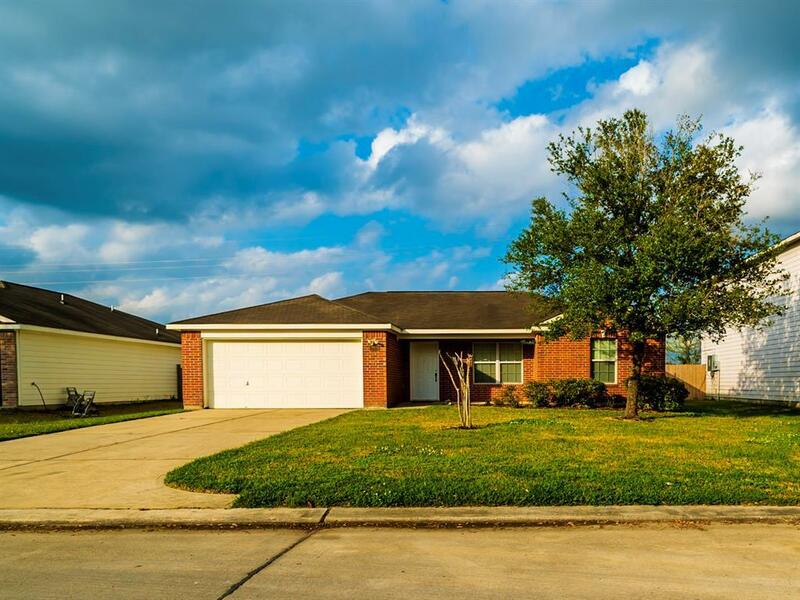 Home has gone through a 3 month renovation which included all new tile flooring throughout the entire home, new paint, new light fixtures as well as replacement of most of the fence in the back of the home. 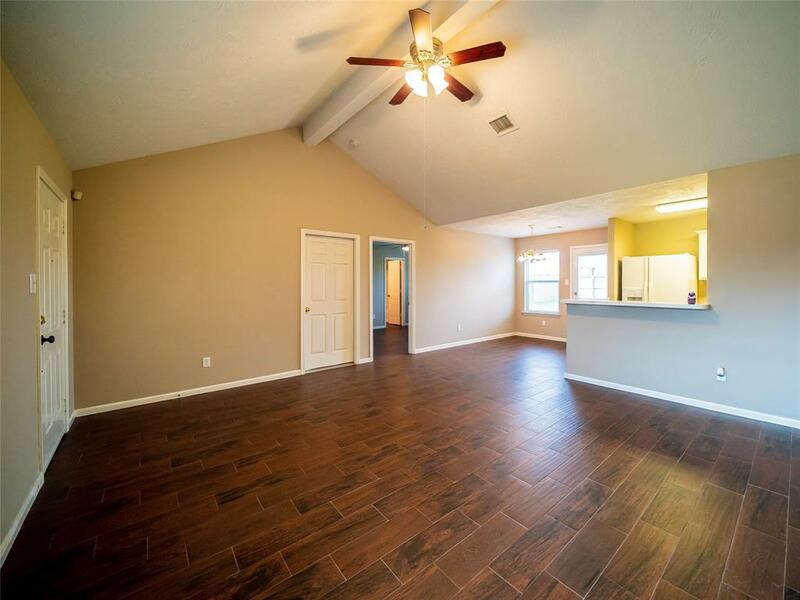 The home's main living area is open concept with the master split from the other two bedrooms. Home has washer and dryer hookups. The home also features a large backyard and is located within Montgomery County. Lots of love and care has gone into this home. Home will also feature a newly built storage shed. Why not make it yours today?! 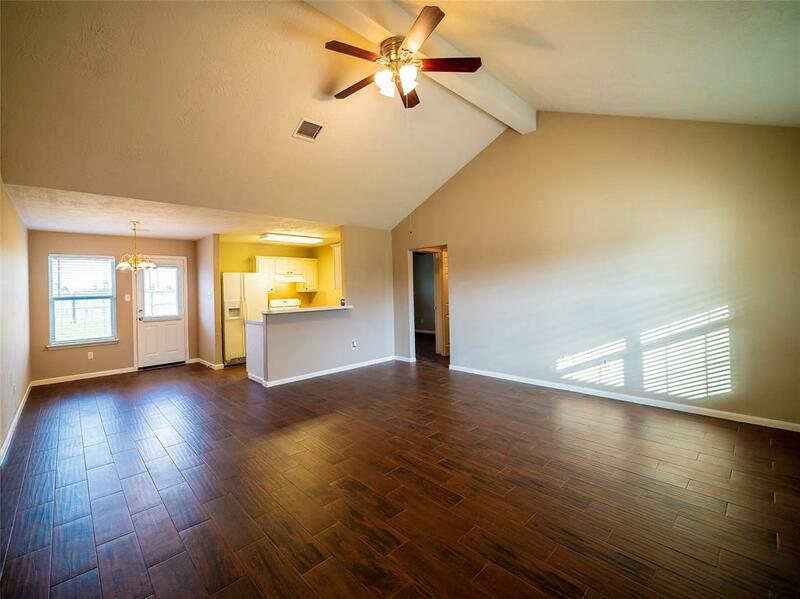 Pet Deposit Description $250 Non-Refundable With An Additional $250 Refundable. Listing courtesy of Pogi Realty.